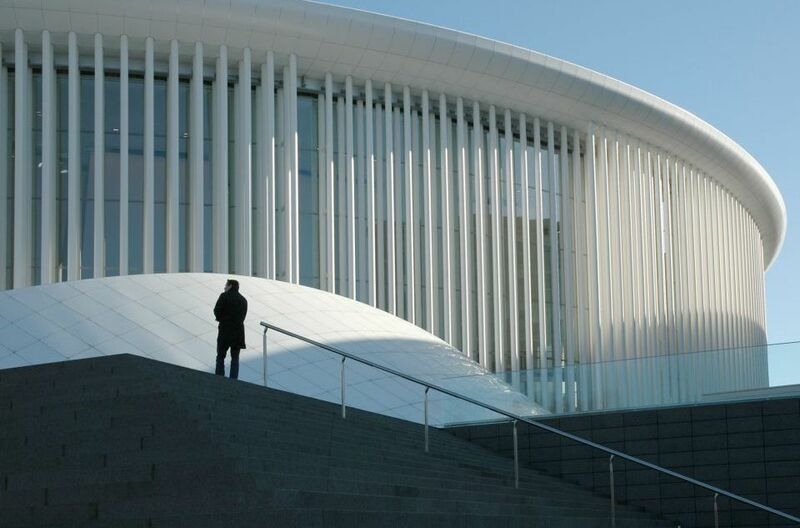 The facade of the Luxembourg Philharmonie contains 823 columns made out of white steel, arranged in three or four rows. The interior row of columns containing technical facilities, the second supporting the windows, and the third being of a static nature. The colour of steel can be altered by changing the alloy components and proportions, the amount of oxidation or by heating it to a certain temperature. Porcelain is made primarily from kaolin. The composition of porcelain is highly variable, but the clay mineral kaolinite is often a raw material. Other raw materials can include feldspar, ball clay, glass, bone ash, steatite, quartz, petuntse and alabaster. Porcelain is hard, impermeable (even before glazing) and resonant and is most popularily used for utilitarian wares and artistic objects. 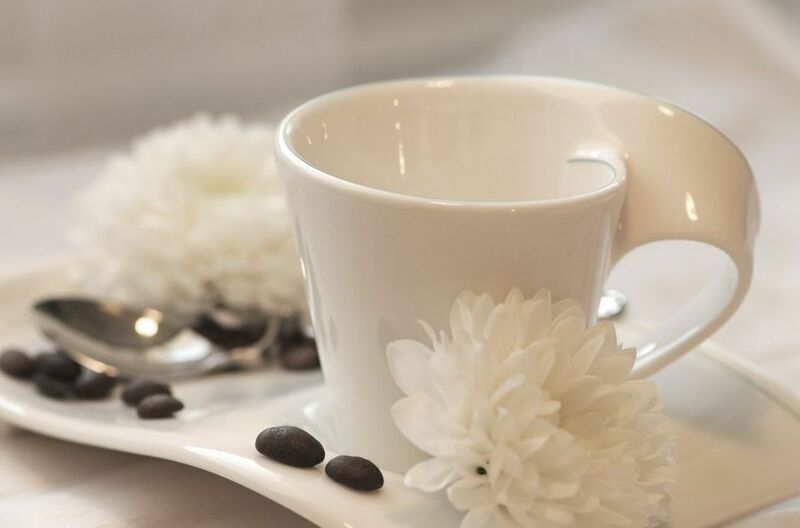 The famous Luxembourgish company Villeroy & Boch started its production in 1748. 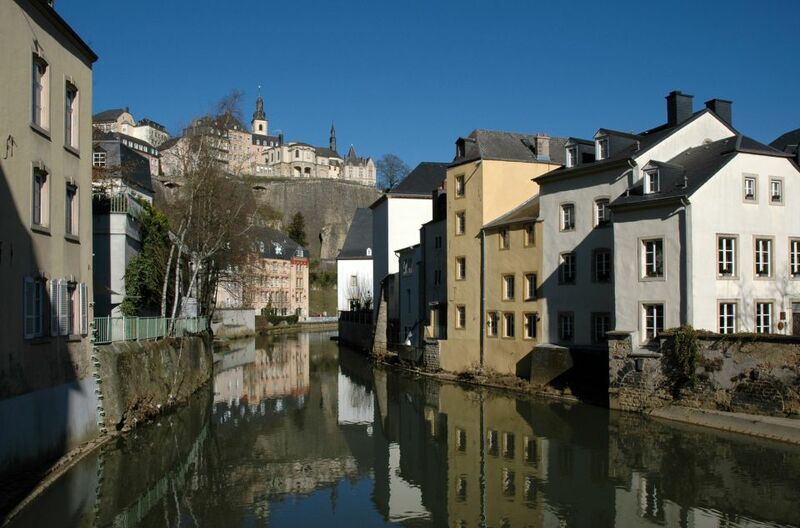 Luxembourg, officially the Grand Duchy of Luxembourg, is the world's only remaining grand duchy. Luxembourg has the world's highest GDP (PPP) per capita, according to the United Nations in 2014. In the industrial sector, the Luxembourg steel industry continues to occupy the first place in the country, even after the industrial reconversion which has taken place since the 1960s. Iron was already worked and processed by the Celts in the region of what is modern-day Luxembourg. In the second half of 2015 Luxembourg is holding the Presidency of the Council of the European Union.